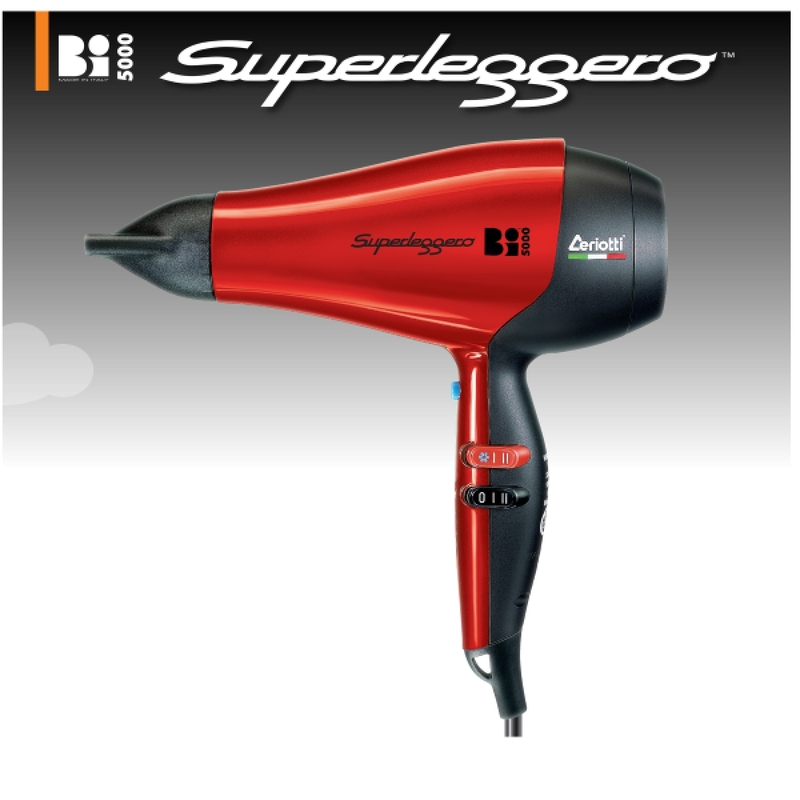 Achieve increased airflow, cleanliness features, and ergonomics like no other hair dryer, with the Ceriotti Bi 5000 Superleggero, the industry’s best in hair equipment. 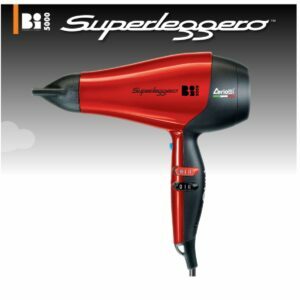 This amazing hair dryer will give you the power you desire, in a light weight body and easy to maneuver. 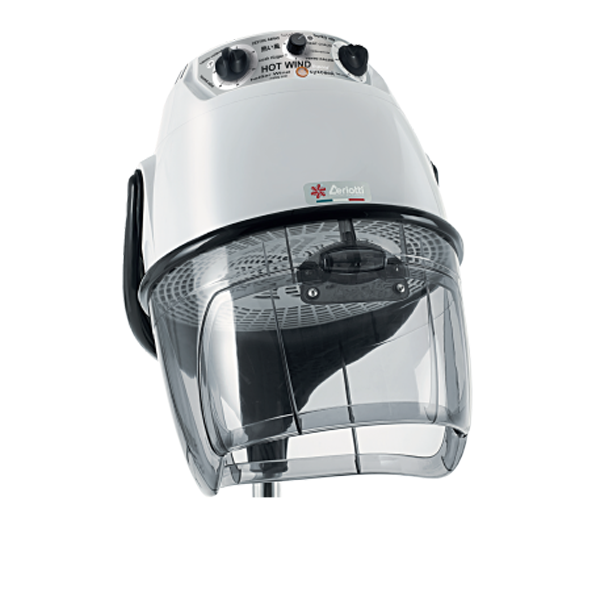 Check out all the incredible hair salon supplies and equipment from Regal Hair Color, today! How Can You WOW Your Salon’s Clients? Is you salon the hottest one around? 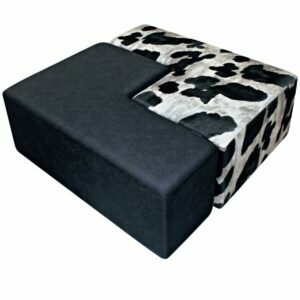 Are clients yearning to come back for their next visit? 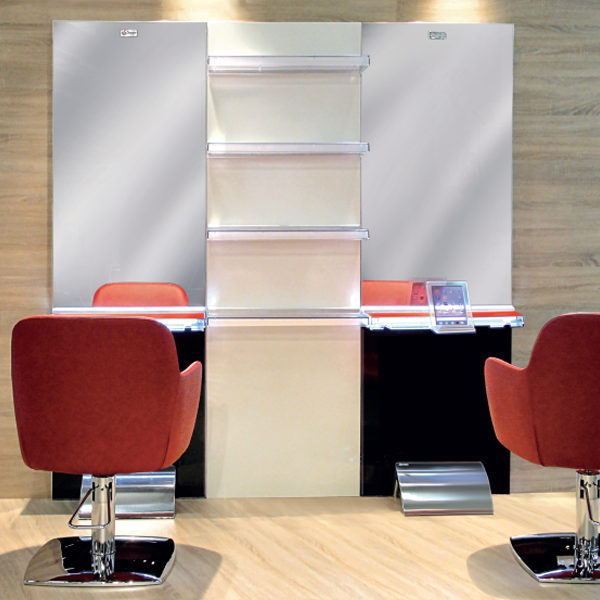 If not it’s time to put some shine on your space with some amazing luxury equipment and furniture from Regal Salon Furniture and bring a smile to the faces of those walking in your doors! 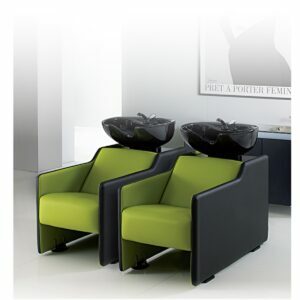 Greet your clients with a nice wash in the most luxurious salon sink and chair – the Ceriotti Oxford Salon Sink – that will bathe them in comfort while they warm up for a cut. Check out all the amazing offerings from Italy’s Ceriotti delivered for free from Regal!